Vizio P-Series LED TV vs TCL 6-Series Roku TV: Which TV Gives the Best Picture Performance on a Budget? In the battle for the best picture performance on a budget, the Vizio P-Series LED TV and the TCL 6-Series Roku TV both raise the bar for the competition. However, with price and quality on the line, which TV wins big in the category? Here’s a side-by-side comparison to help you in your search. Considering their price level, both the Vizio P-Series LED TV and the TCL 6-Series Roku TV offer excellent picture quality. Both TVs can produce deep black levels, giving off a nice performance if you prefer watching movies in a dark room. In addition, with HDR content, both TVs are able to reveal image details excellently even for dark scenes. 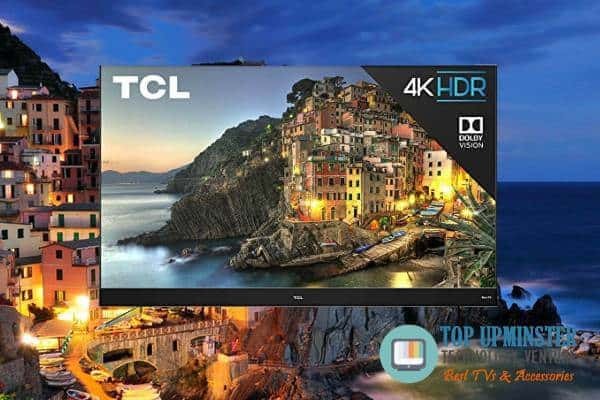 When it comes to contrast, the TCL 6-Series beats the Vizio P-Series with stronger native contrast ratio with local dimming. In terms of brightness, the TCL 6-Series comes with a peak brightness of 700 nits. Its local dimming proves effective in making the small window brighter up to 1000 nits. Not to be outdone, the Vizio P-series also comes with Full Array Local Dimming technology, making it almost comparable with the 6-Series’ 6000:1 contrast ratio. It also delivers a better job than the 6-Series with wider colour gamut. Overall, the colour gradient of images displayed on the screens of both TVs looks smooth without major issues in any colour segment, especially when playing HDR content. The Vizio P-Series LED TV and the TCL 6-Series Roku TV boast of equally excellent pixel response time for fast-paced content. This means that you and your family can enjoy watching fast-moving images like sports and action movies with clear, smooth, and almost no motion blur visible. The TCL 6-Series falls short in this category with only 480 Hz of dimming frequency. This is important since you want your movie marathon night to be flicker-free. Now, the TCL 6-Series is not all that bad. Like the Vizion P-Series, the TCL 6-Series also boasts of an optional Black Frame Insertion (BFI) mode that will flicker the screen at 60 Hz. Meanwhile, when streaming on online apps, both TVs offer motion clarity and good performance. Both are equally able to play motion pictures judder-free. The Vizio P-Series LED TV easily handles both Dolby Vision and HDR10 high dynamic range sources. What’s more, it plays well with smartphones with intelligent assist features like Alexa and Google Assistant. Now, you won’t ever have to frown searching for your remote or navigating through the TV’s improved technology. On the other side of the spectrum is the TCL 6-Series that comes with its own Roku TV system. Its own Roku channel allows you to download movies straight from the box. Overall, both TVs offer a lot of pre-installed apps that you and your family will surely enjoy. The Vizio P-Series LED TV and the TCL 6-Series Roku TV both offer amazing picture quality and performance. 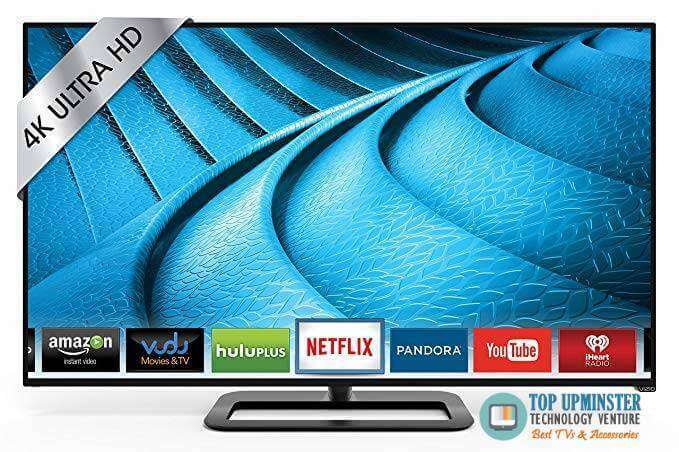 However, the Vizio P-Series wins big as the best smart TV on a budget. It provides better overall performance with better motion handling, higher refresher rate, and slightly better picture quality. « LG C8-Series 4K OLED TV vs Samsung Q9FN 4K QLED TV: Which Entry Wins the Best TV Overall?